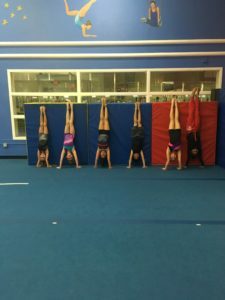 The Intermediate to Advanced gymnastics class is for students who have progressed from the Beginner Gymnastics class or have been evaluated and recommended by a head coach. 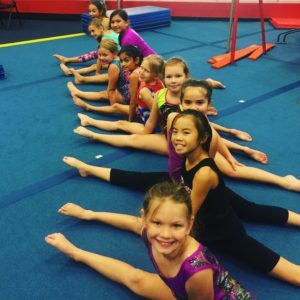 All of our classes are designed to be fun and our coaches are trained to encourage young minds and bodies. 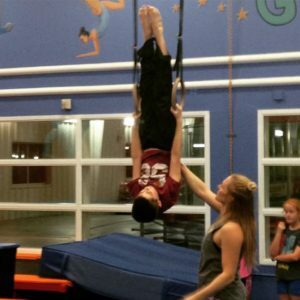 Emphasis is placed on strength, flexibility, and learning Intermediate – Advanced skills.